I was once asked for my thoughts on writing controversial content, where you balance between ‘confronting’ and ‘gratuitous’. 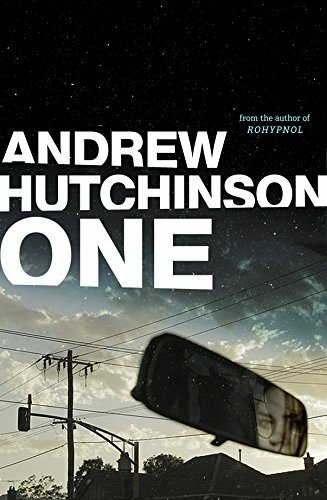 My novel ‘Rohypnol’ has a lot of graphic scenes, and it’s something I was criticised for in a few reviews, that it was gratuitous, violent for the sake of it. Some felt there was no need to go into that level of detail, that much of the horror could’ve been implied and left to the imagination. But I disagree. There was a definitive purpose to what I wrote, and there is, I believe, a reason why people need to include such detail, where warranted, within the context of their work. 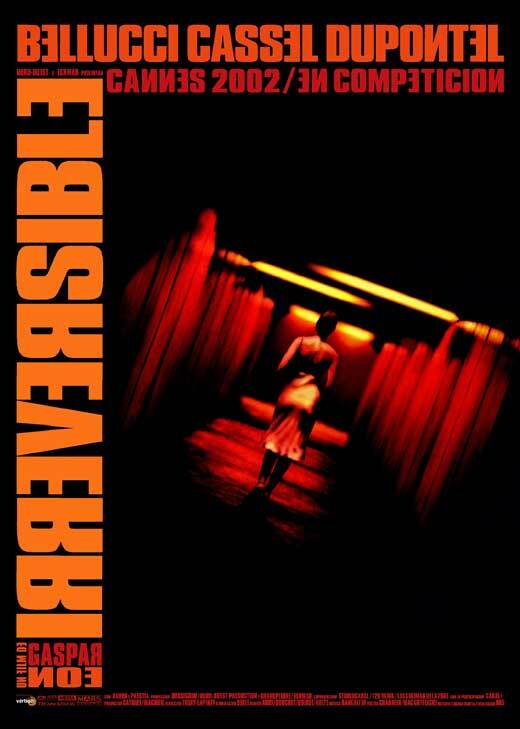 One of the inspirations behind ‘Rohypnol’ was a French film called ‘Irreversible’, directed by Gaspar Noe. Noe is well-known for his controversial films and has received much the same criticism, that he glorifies violence, rather than exposes us to it. This is most evident in the extreme violence of ‘Irreversible’. In the opening scenes, there are two guys looking for another man, called La Tenia. They’re in a nightclub, looking for Le Tenia and (if you ever want to watch the film, stop reading now) when they do locate him, they get into a fight and kill him. More specifically, they kill him by beating his head in with a fire extinguisher. And you see every single hit, every detail. You feel everything in this scene. There is no escaping the violence – it’s sickening, it’s so bad you have to look away. It’s horrific and it just gets worse and worse. The viewer has no context for this scene, it’s two guys getting in a fight with another. There’s no lead-up or backstory, you’re just thrown in. The violence is the most extreme you’ll ever see on film, everything about the scene is horrific – the camera moves and swirls round amidst strobing nightclub lights and grinding bass music. The whole sequence is designed to make you sick. Not a great way to start a film, right? Why would a director want to make the audience ill, especially so early in the film? There is method to Noe’s madness. The film is called ‘Irreversible’ because the storyline moves in reverse – we start with the horrific ending to tragic story. The point Noe’s making is that violence cannot be justified. Responding to violence with violence is not an answer, in any context – but that is exactly what Hollywood films glorify. We’ve grown up seeing revenge films, feeling for the wronged man, siding with him and hoping he’ll make the bad guys pay in the end. That’s justice, that’s what we want to see – that’s what we want to do when we’re wronged. And that’s wrong. That shouldn’t be the way violence is presented. It’s not an answer, it doesn’t solve problems. Noe’s mission with ‘Irreversible’ was to display, in graphic form, what’s wrong with Hollywood action films. Had the movie played in chronological order, you’d have seen that La Tenia had brutally raped and murdered the wife of one of the men. You’d see this, and you’d side with the man, then when they did finally catch up with La Tenia in the nightclub, you’d want him to get killed. You’d want to see him pay. But there’s no right in responding with further violence. Noe set out to make the film as uncomfortable and violent as he could to show what violence is really like – in that scene, where you want to look away, where many people walked out of the cinema – that’s how you would feel if that situation where to happen in real life. Violence is not ‘cool’, there’s no shotgun-like sound when someone punches someone in the face. There’s no good guys and bad guys in real life. Violence is horrific and frightening – it’s something everyone wants to avoid at all costs. That’s the point of the scene. You don’t want to see this. You don’t want to condone this. We should do all we can to avoid this sort of thing happening. Seeing someone get their head beat in would affect you in ways you can’t even imagine, it would traumatise you for life – yet in most films, people get revenge, blow people up, shoot them in the head and we get nothing. It’s left to our imaginations, and we don’t picture the extreme violence that actually occurred. We just note that the bad guy got killed. Case closed. Hollywood films should not portray violence as a light, humourous, nothing event that just happens. Because that, by extension, is what we’re teaching kids. If more films portrayed violence as Noe does in ‘Irreversible’, I’ll bet you see such acts of violence reduce. Everytime I see another report of violence in nightclubs, of stabbings and glassings and beating. When I read reports of attacks getting more brutal, kids more devoid of consequence, I always think of ‘Irreversible’. Honestly, it should be on the high school curriculum. ‘Irreversible’ played a big part in the way I portrayed violence in my book. My intent was not to be gratuitous – and I absolutely don’t believe it ever crosses over that line – my goal was to be honest to the story and scenes within it. If you would feel horror, dread, happiness, joy – your responsibility as the author is to communicate that, translate those emotions into the body of the reader. Definitely, I could have left the action out, left the violence implied, but that’s not the point. If monsters like the characters I’d created actually did exist, if they committed horrendous acts like the ones presented, then feeling the detail is important. Yes, it’s confronting, yes it’s shocking, but we need to be confronted and shocked sometimes, we need to face the reality of violence as it is. This is the only way people will ever understand the impacts, the horrific nature of such crimes. And by making people aware, hopefully that inspires more people to avoid it in real life. We shouldn’t, as writers, play down violence, leave it as something that just happens, then move on with the rest of the story. If something terrible occurs, it’s important to be honest, show the necessary detail in order to make the reader feel what you felt when you wrote it. This remains true in all writing – be honest to the story you’ve created, express the reality of your world. What’s happening needs to be real – so be real, be honest with the detail, and never shy away from saying what needs to be said. Don’t be constrained by how people might respond, how people might feel, just get it down, write fuelled by your emotion, and let the story dictate the detail necessary to communicate each scene.